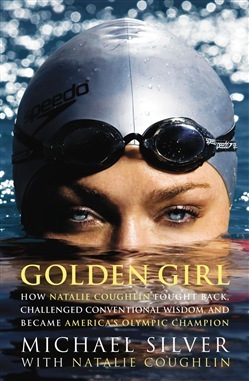 The story of Natalie Coughlin's remarkable battle back from injury and burnout to be-come America's Golden Girl—a two-time Olympic Gold Medal winner in swimming and the most decorated female athlete at the 2004 Olympics Five years ago, Natalie Coughlin's promising swimming career was all but extinguished when a devastating shoulder injury ended her dreams for the 2000 Olympics. After becoming, at age 15, the first person ever to qualify for all 14 women's events at the U.S. Nationals, she seemed destined to follow the path of so many other young swimming stars—devoured by an oppressive training schedule. In Golden Girl, Sports Illustrated's Michael Silver—coauthor of many bestselling sports memoirs—including Dennis Rodman's, Kurt Warner's, and Jerry Rice's—tells the story of Natalie's remarkable journey back from the brink. With complete access to her family, friends, coaches, teammates, and adversaries, Silver details how she made the crucial choice to train with University of California coach Teri McKeever. Together the two, star and coach, have defied long-standing training methods, forcing the swimming community to rethink the ways in which it treats its talent. An inspirational story of a complex and courageous young athlete, Golden Girl is also a fascinating portrait of the fractious world of competitive swimming. 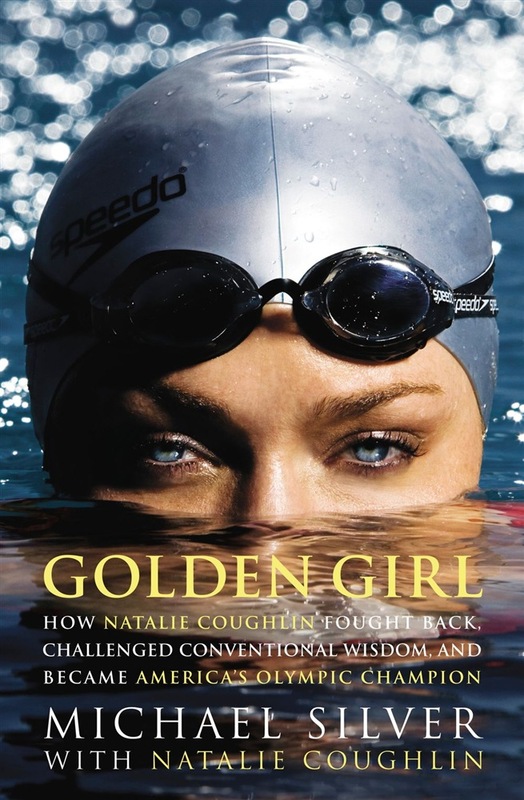 Acquista Golden Girl in Epub: dopo aver letto l’ebook Golden Girl di Michael Silver, Natalie Coughlin ti invitiamo a lasciarci una Recensione qui sotto: sarà utile agli utenti che non abbiano ancora letto questo libro e che vogliano avere delle opinioni altrui. L’opinione su di un libro è molto soggettiva e per questo leggere eventuali recensioni negative non ci dovrà frenare dall’acquisto, anzi dovrà spingerci ad acquistare il libro in fretta per poter dire la nostra ed eventualmente smentire quanto commentato da altri, contribuendo ad arricchire più possibile i commenti e dare sempre più spunti di confronto al pubblico online.